People like to upgrade their homes in different ways. There are superficial things that can be done to help improve the appearance, but do not do much for the functionality of the home. Wallpaper would fall under this bracket. Then there are purely technical improvements that can be made which do nothing for the aesthetics of the home, such as replacing boiler. But, aluminium windows and doors fall somewhere between these two. When you install these windows and doors you not only upgrade the appearance of your home, you increase its value and can also improve its thermal efficiency, depending on the windows that were installed previously. 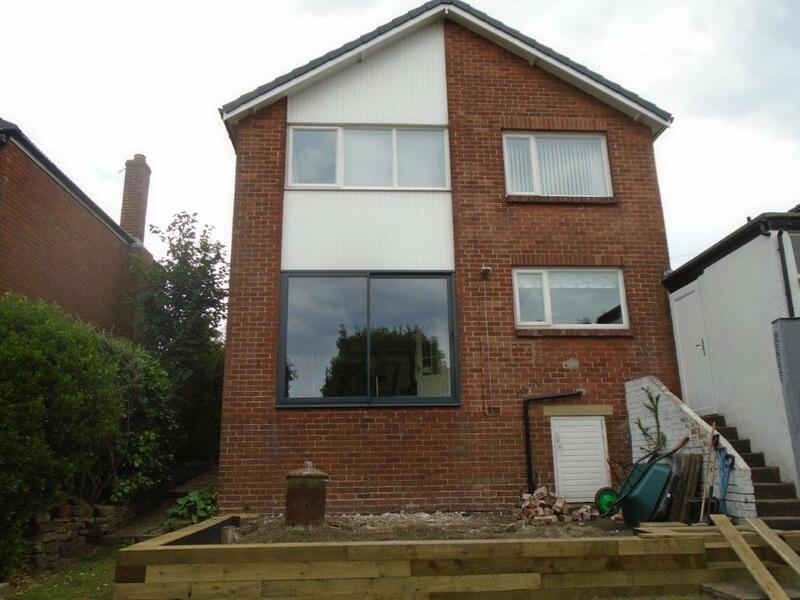 This is what swung a client in Manchester round to replacing all the windows in their home with aluminium framed units, recently. When they first called they talked with our in-house design team who walked them through the possible options. 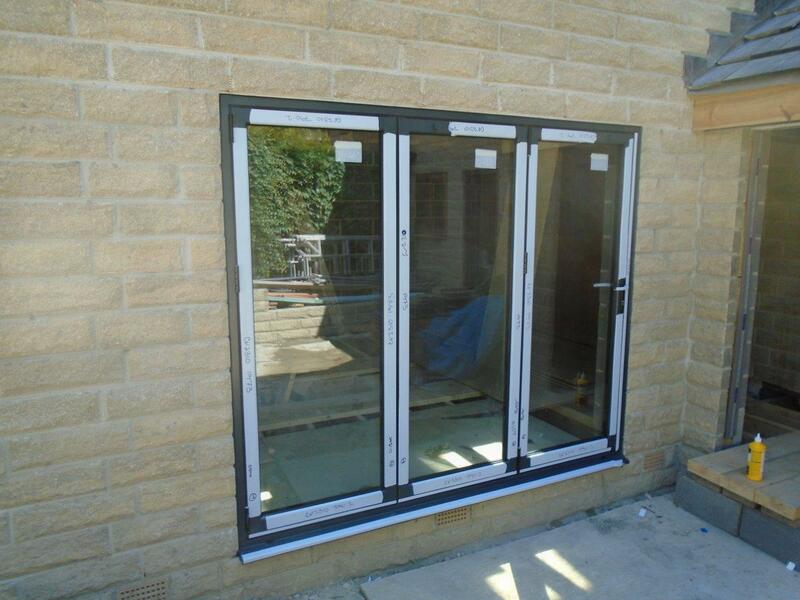 Our design team know aluminium doors and windows like the back of their hands. They work closely with aluminium doors and windows day in and day out, so they are in the perfect situation to advise on their usage. 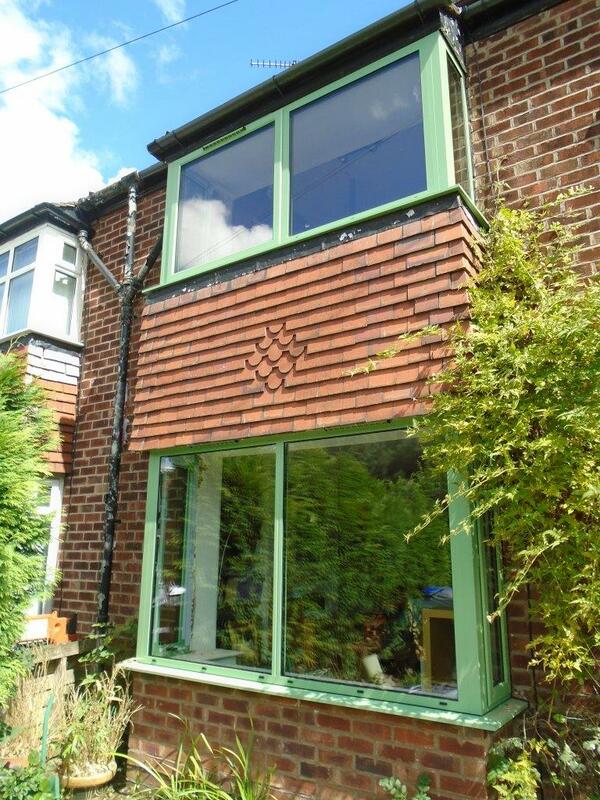 At the end of the conversation the client had decided on a whopping 15 new windows for their home. Once the order was placed our survey team went out to take the necessary measurements. Once we got these it was simply a case of knuckling down and getting the set built. 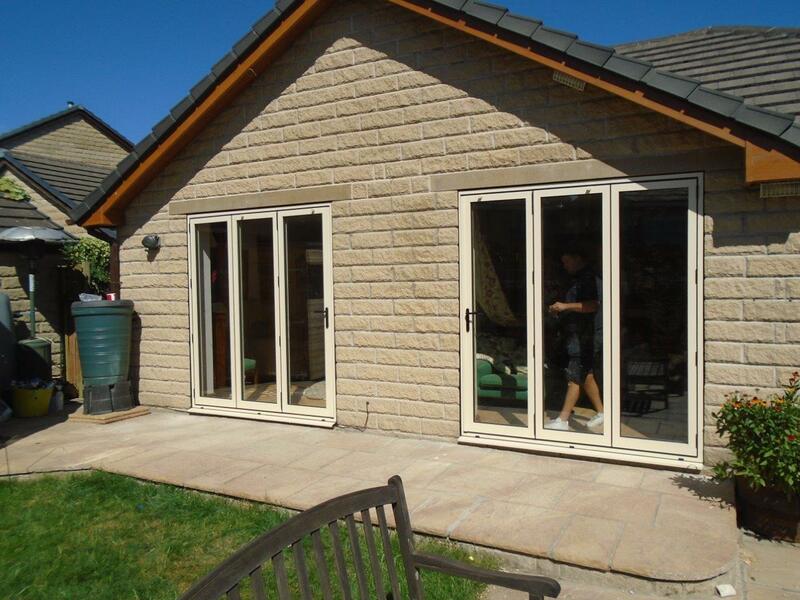 We build all our doors and windows in-house in our facility in Huddersfield. This gives us complete control over the quality of all our products. Nothing leaves our facility that we are not 100% satisfied with. Once constructed it was time to install them. As there was so many it was easy enough to do, but slightly time consuming. But, in what felt like to time at all the client had a complete new set of windows on their home, which really lifted its appearance and due to the argon filled double glazing will help keep them warm in the winter months to come. To find out how Clear View can help you refurbish your home just give us a call on 01484 859048.